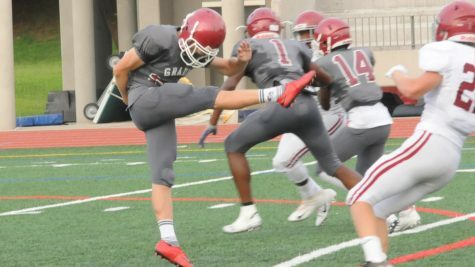 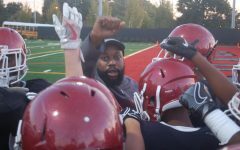 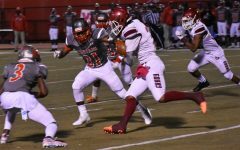 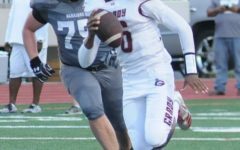 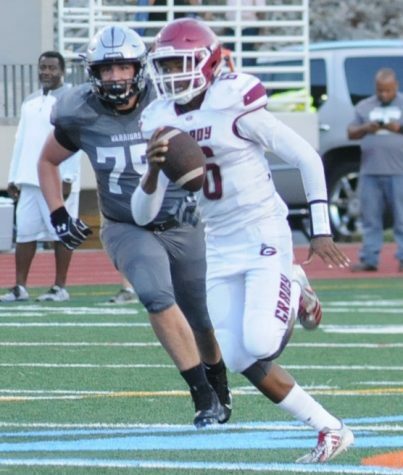 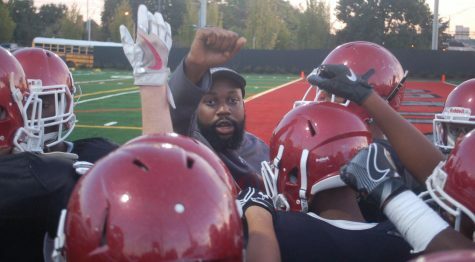 Grady finished the season 2-7 after a 21-18 loss at home to Banneker (8-2) on Fri. Nov. 3 to seal its first losing season since 2001. 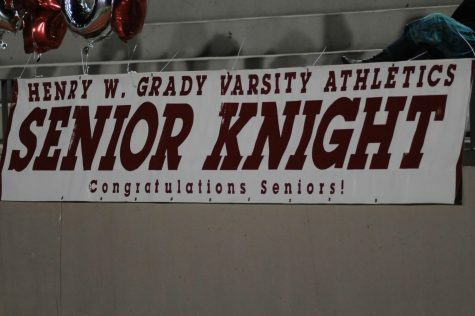 The Trojans went up 21-0 in the third quarter, but the Knights came storming back after late touchdown catches by senior wide receiver Quillan Felton and senior tailback Craig Philpot in their last game for Grady. 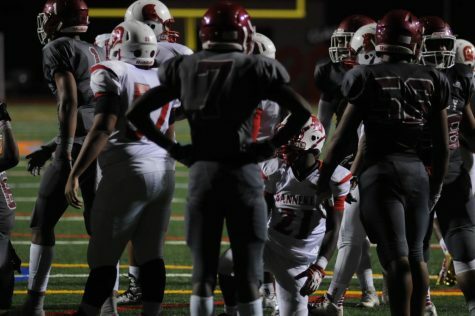 A missed PAT on the first score, however, forced the Knights to go for 2 after the next two touchdowns. 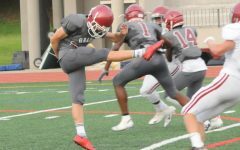 Neither were successful, forcing the Knights to attempt an onside kick in the waning moments of the fourth quarter following the score by Philpot on a long run following a checkdown pass by sophomore quarterback Alvin James III. 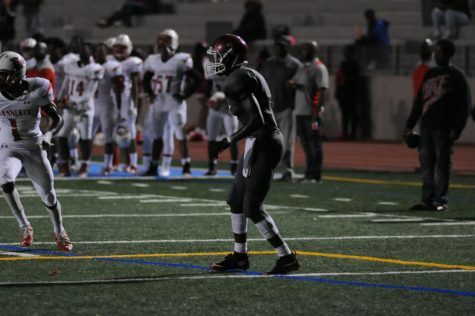 Banneker recovered the kick and were able run the clock out and secure their victory. 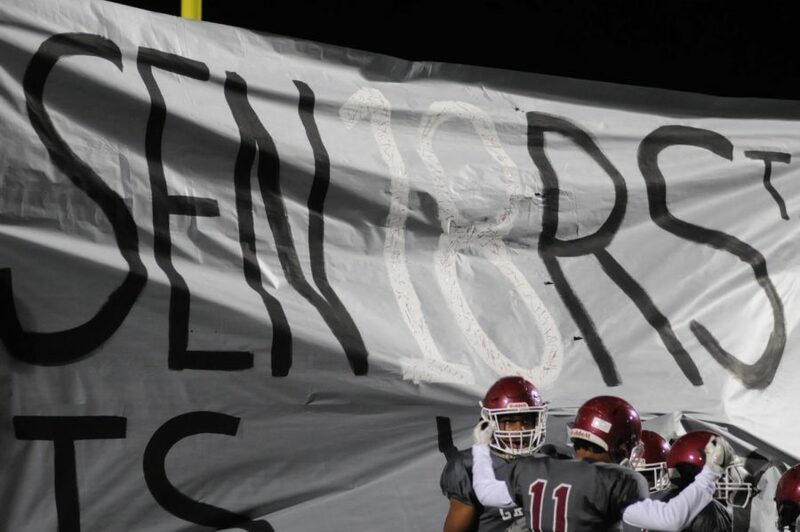 The Trojans play Southwest DeKalb on Fri. Nov. 10 after securing third place in Region 6-AAAAA. 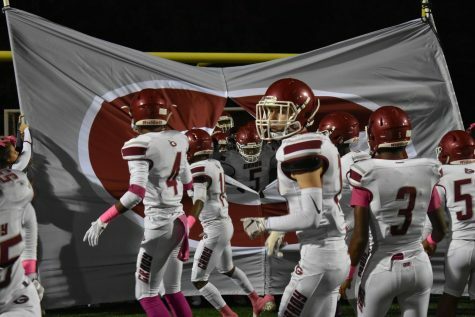 This is Grady’s first season out of the postseason since 2014. 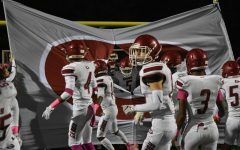 Grady loses 17 seniors, but over half of the current roster of underclassmen return. 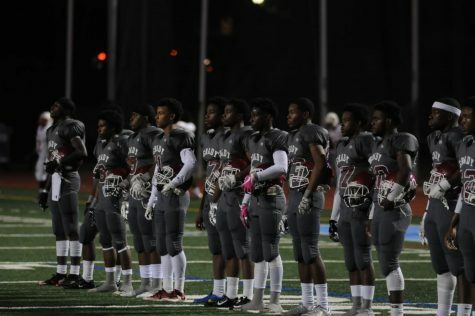 The Grady Knights line up for the Star Spangled Banner before their last game of 2017. 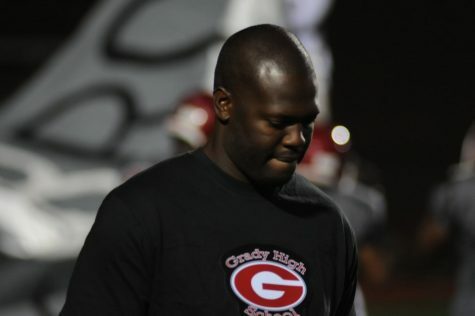 Head coach Earthwind Moreland walks onto the field at Grady Stadium. ‘Senior Knight’ banner commemorates those who played their final high school football game on Friday. 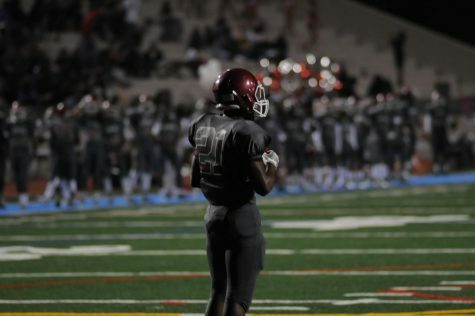 Senior Da’vione Thomasson awaits a kickoff. 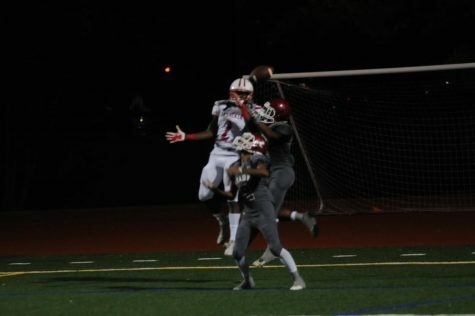 Players collide in the air to attempt to come away with the football. Grady takes the field while ripping through a ‘Sen18rs’ banner. 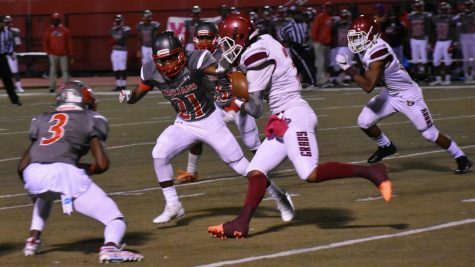 Senior Du’jwan Washington steps back into coverage. 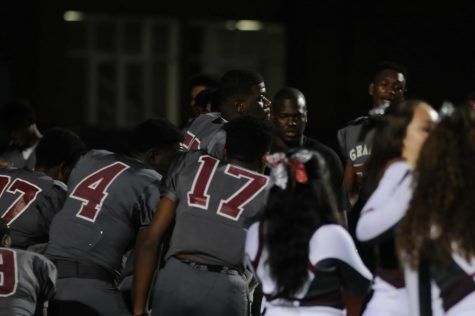 Knights players huddle around their coach for guidance.